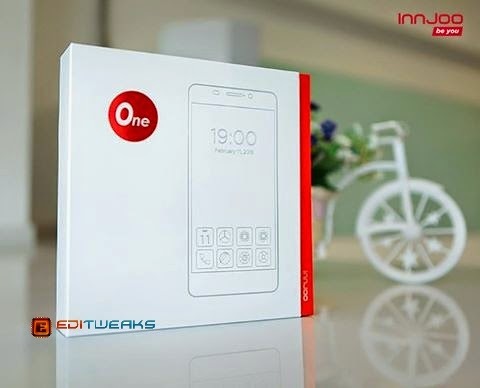 If you're hearing INNJOO for the first time, well, it's one of the Best Phone manufacturers producing new superb Android Smartphones and devices at the moment, they launched their new flagship device, INNJOO ONE HD on 11th February, 2012. Innjoo One has an Octa-Core processor, and runs at 1.4Ghz speed, what you get is a smooth, buttery experience no matter how many apps you open at once. Browse, watch HD videos or play 3D games. In this special Review we'll be having a good look into this Newly Launched Smooth-looking smart mobile device, INNJOO ONE HD. After this, we may possibly bring us closer to the INNJOO ONE HD by publishing Our Hands-on review like we did for Infinix Hot X507 which brought lots of positive results for us last month, many who Saw our review and bought it are highly Appreciated, the users still Enjoy the smartphone, you may have a look at the Infinix Hot Hands-on review here. Let's Review the Important Specs of the New INNJOO ONE HD. See the Camera?, the Colors, Gold means premium, From the Above you'll realise the new Innjoo One HD smartphone comes with many features that makes it Simply tasty for its users. The Battery Life too for example, 2600mAH, that's a Reliable capacity. The Glass frame and metal body also means another Surprise, in fact, it's No ordinary phone, it's A Unique Premium Device. Delivery takes 3-5days within Lagos, or at Most 7 days if you're Far from Lagos.